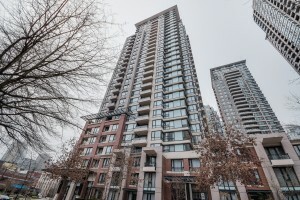 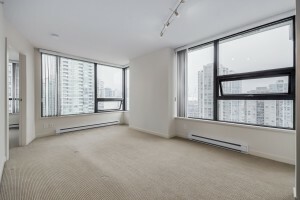 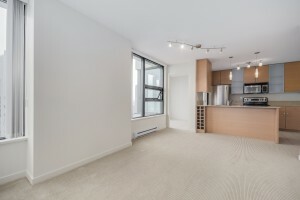 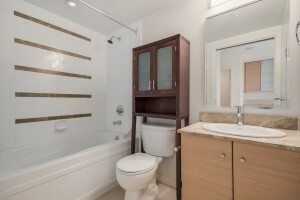 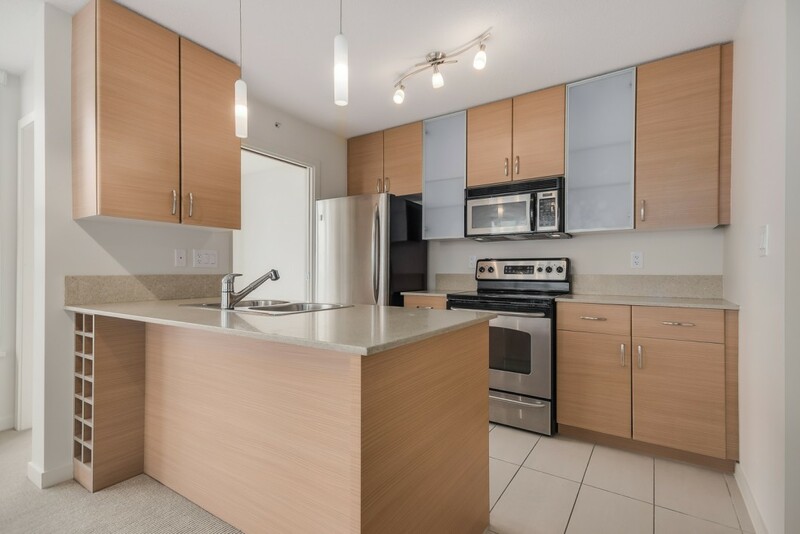 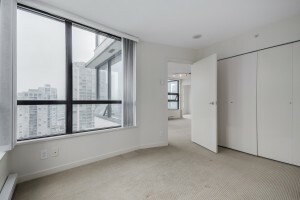 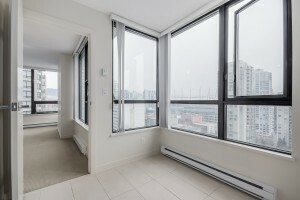 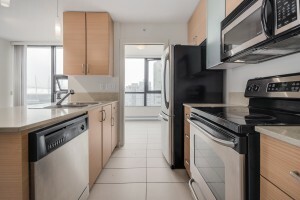 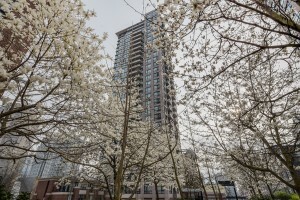 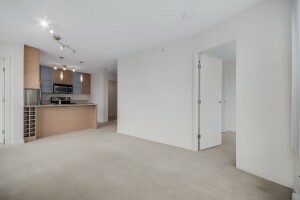 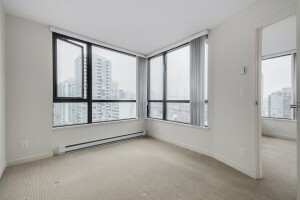 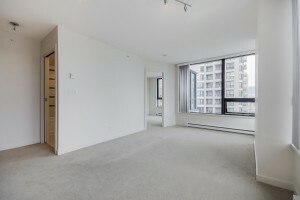 Welcome to Yaletown Park 3, this is the biggest 1 bedroom floor plan in the tower. Original developer upgrades include pendant lighting and stainless steel appliances. 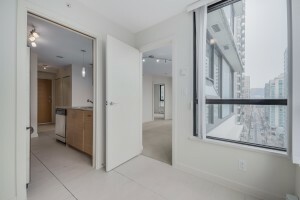 One of the most centrally located developments in Yaletown, walkingdistance to the Canada Line and the shopping and restaurants of Yaletown. 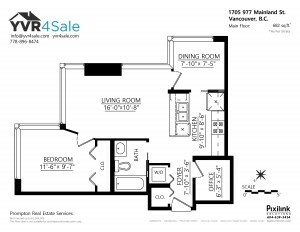 One parking and one storage locker are included. 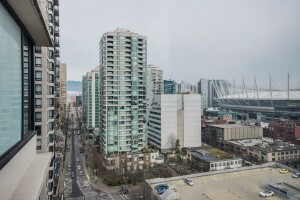 Gorgeous view of the city, and BC Place and the North Shore Mountains are available from all rooms. 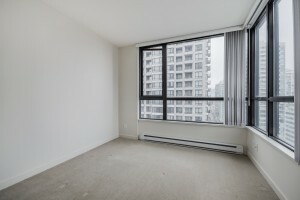 Immediate possession is available, great rental returns for the investor or move in and enjoy the lifestyle this building affords.